Our Bancroft family came out on Sunday August 23rd to show their support for our Troops! 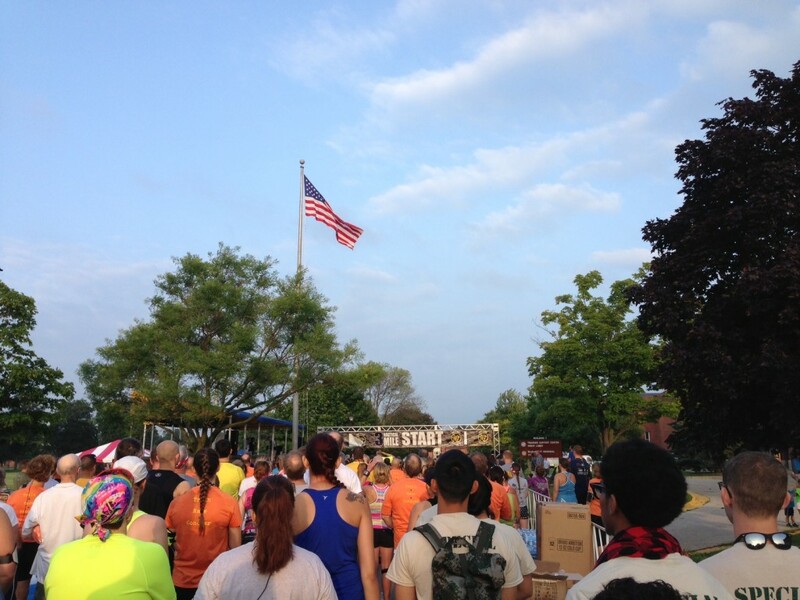 There were over 1,500 runners that attended both the 3 nautical mile run and the 10 nautical mile run. 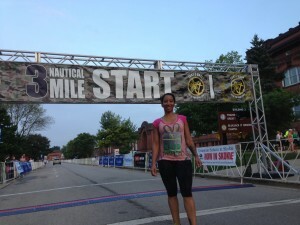 mile race through the Great Lakes Naval Station! 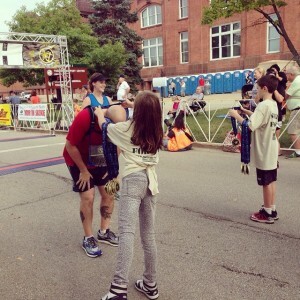 “I became a running enthusiast in 2007 while living in Florida. From that time I ran 4-5 times a week year round and participated in many races. After I relocated to Chicago, the adverse weather condition put a damper in my normal running routine. 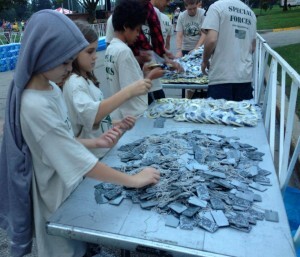 The Fort2Base Walk/Run was an idea to promote a group activity outside of work. I figured this was a way to build camaraderie outside of our work office and it was a way to get some races under my belt in my new home. 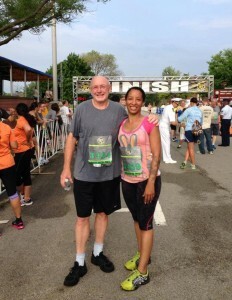 Although it was a little humid, we had great weather to run.” says Tara Steele. Thank you to Julie Schaeffer who was heading up the volunteers, for helping us get our group set up for the day and making the day a great success! It was a fun morning!